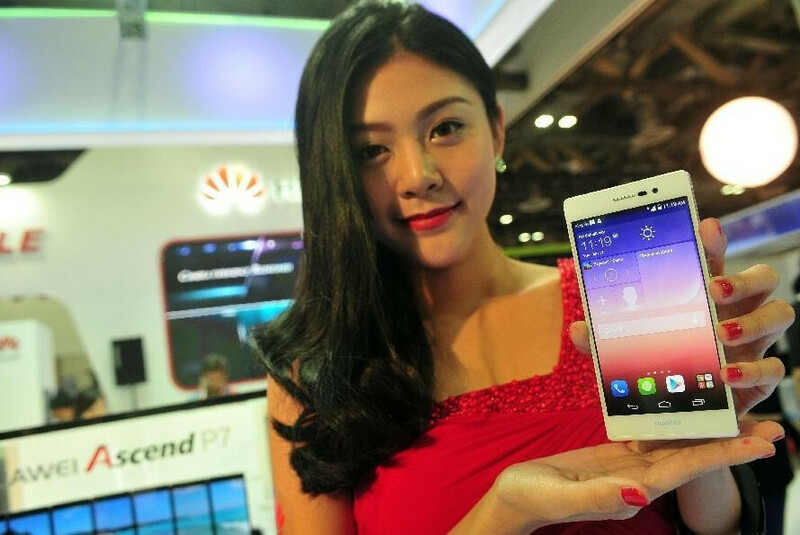 Huawei recently confirmed that, as of June 13, it sold 1 million Ascend P7 handsets. The P7 was launched in early May as the company’s latest flagship smartphone, so it reached 1 million units sold in about a month. Featuring a 6.5mm-thin metal body, the Huawei Ascend P7 is one of the slimmest smartphones on the market today. It offers a 5-inch 1080p display, Android 4.4 KitKat with Emotion UI, LTE, 13MP rear camera, 8MP front-facing camera with “panorama selfie” mode, 2GB of RAM, and a quad-core 1.8GHz Kirin 910T processor. The device has 16GB of internal memory that can be expanded with a microSD card. You can find out more about the P7 by checking out our review of it here. The Ascend P7 isn’t widely available around the world yet. For example, it hasn’t been officially released in the US, although it looks like you can order it from Amazon for around $500 (unlocked, of course). Huawei expects to sell a total of 10 million Ascend P7 smartphones in one year. The handset’s predecessor, the Ascend P6, reached 4 million units sold since 2013. Congratulation to huawei... Selling 1 million unit in 1 month for 1 model is INCREDIBLE!! Some company just can wish they could sell 1 million unit in 1 month for their entire lineup. btw, me first!! For recognition of UI and uniqueness of every OEM. That's the beauty (and also the curse) of android. :) The point is, you can slap any GOOD launcher to fix that. In other OS, you were stuck with what you got. Take the phone Huawei.. Ill take the girl.. Seriously..
New offer ................ Buy the phone and get the girl . No deal.. The phone is crap unlike the girl.. This exact phone with Cyanogen would be quite nice. The Mate 2 with Cyanogen would also be a great phone for the money. Huawei , day by day becoming better . I think in 2-3 years it will be a serious competitor . And will make great flagships. If we look back ,we will be able to see that Samsung was just like this in early 2000.